1. scarves are making so much sense right about now and i am loving it. 2. i was down to one pair of site visit pants, so this stretchy pair that is basically the non-denim version of these pants i own, were definitely a good addition to the closet. they were cheap enough that when they inevitably get ruined by some sort of construction adhesive it will all be okay. 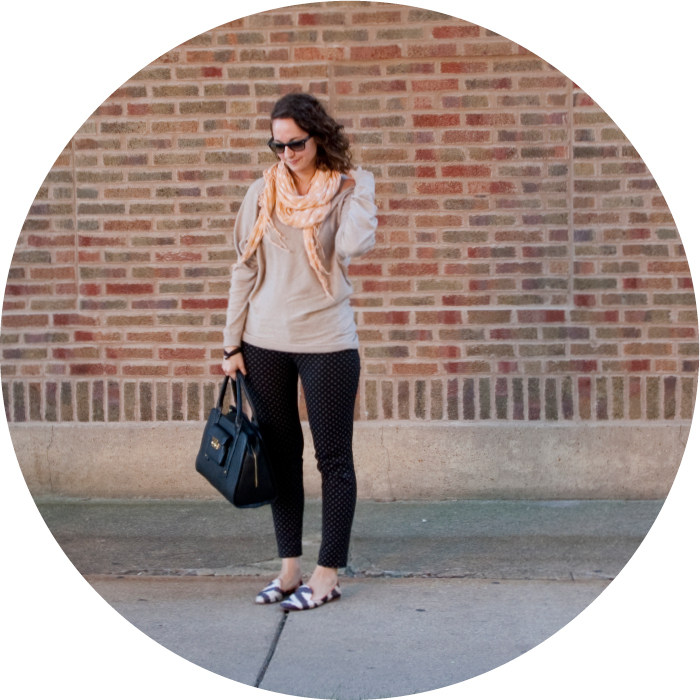 3. can i just wear stretchy pants and an oversized sweater every day to work?